One of the country’s largest dispensary operators, MedMen Enterprises Inc., announced Jan. 7 that Treehouse Real Estate Investment Trust had completed its first round of capital raising with $133 million, part of which will be used to purchase properties from MedMen in what’s known as a sale-leaseback transaction. Such arrangements have become a way for companies to raise cash by selling their real estate holdings to another entity and then paying rent. For MedMen, it appears to be a quicker way to generate capital for additional growth. MedMen (CSE: MMEN) (OTCMKTS: MMNFF) did not disclose how much of the first round from Treehouse will go toward the sale-leaseback for its properties. Both companies are based in the Los Angeles area. 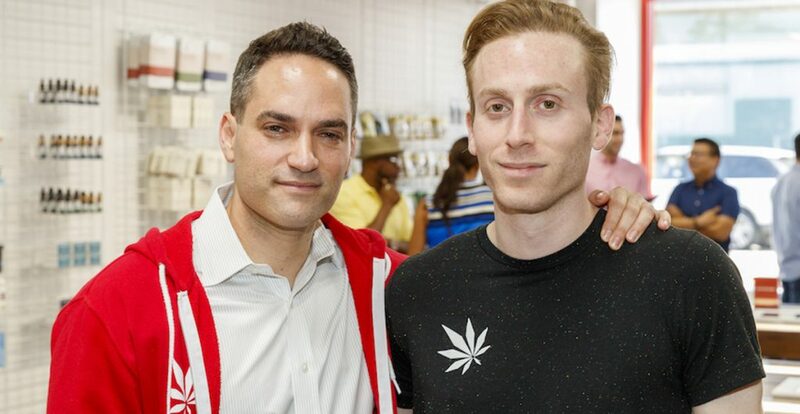 Treehouse was formed as a venture between MedMen and Stable Road Capital, an investment firm in real estate and cannabis businesses that’s worked with MedMen on other transactions. MedMen currently operates 16 stores and three cultivation and manufacturing facilities with plans to expand to 76 stores and 16 cultivation and manufacturing facilities in 12 states. Treehouse, which is governed by an independent board, holds a management contract with MedMen to oversee day-to-day operations at its facilities. At some point, Treehouse will go public, but details have yet to be set. The firm raised the $133 million through a private 144a offering to institutional buyers and accredited investors based in the U.S.
“MedMen’s relationship with Treehouse will allow us to unlock a significant value for MedMen shareholders by spinning out our real estate holdings and deploying the proceeds into accretive growth opportunities,” MedMen CEO and co-founder Adam Bierman stated. MedMen currently operates 16 stores and three cultivation and manufacturing facilities with plans to expand to 76 stores and 16 cultivation and manufacturing facilities in 12 states. MedMen is also working to close its acquisition of privately held retailer PharmaCann for $682 million in stock. Shareholder votes and other actions on the transaction will happen later this year. Predictably, MedMen called the complaint a “meritless claim by a minority investor” and asked the court to issue a temporary restraining order and a preliminary injunction, which it denied. MedMen said the dispute arose because of an agreement reached last year by an independent committee that prevents investors from cashing out at least until Nov. 25 of this year. Due to the negative news, MedMen’s OTC shares fell 7% to $3.14 on Jan. 10. The post MedMen Parcels Out Real Estate Properties, Defends Itself from Suit appeared first on Freedom Leaf.